This charming ranch plan offers three bedrooms on either side of spacious living, dining and kitchen areas. The master bedroom is separated from the secondary bedrooms for maximum privacy and convenience. The kitchen is convenient to the garage and laundry room, but also overlooks the living and dining rooms. The elevation features a generous, useable front porch and central gable above. 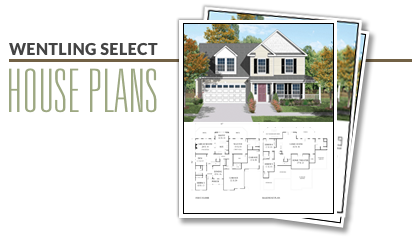 This plan is documented with a basement foundation and one alternate elevation.